Khokho is a social enterprise specializing in the creation of luxury bags and accessories, created and handmade on the Malandela’s Farm in Eswatini, Africa. 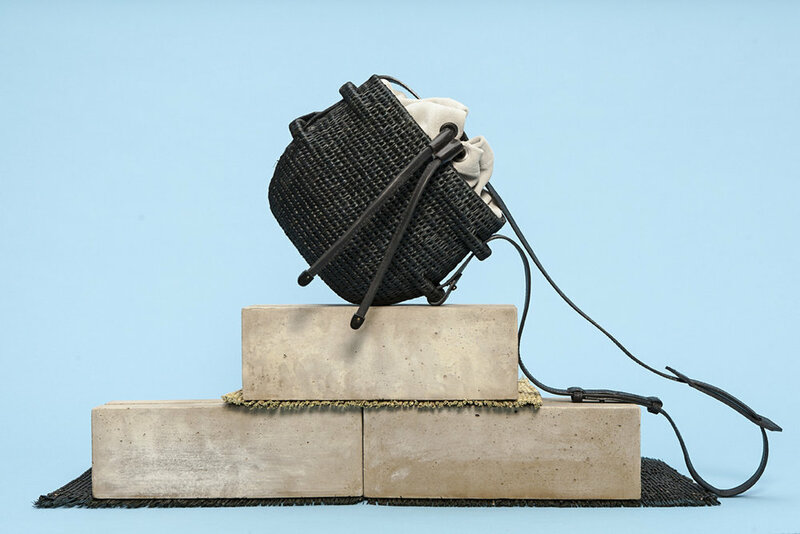 Founded in 2014, Khokho is a partnership between Central Saint Martins alumnus Philippa Thorne, leather goods designer formerly of Rag & Bone and Calvin Klein, Sapna Shah and skilled artisan professional and master weaver, Zinhle Vilakati. Together, with a vision towards elevating an ancient craft. 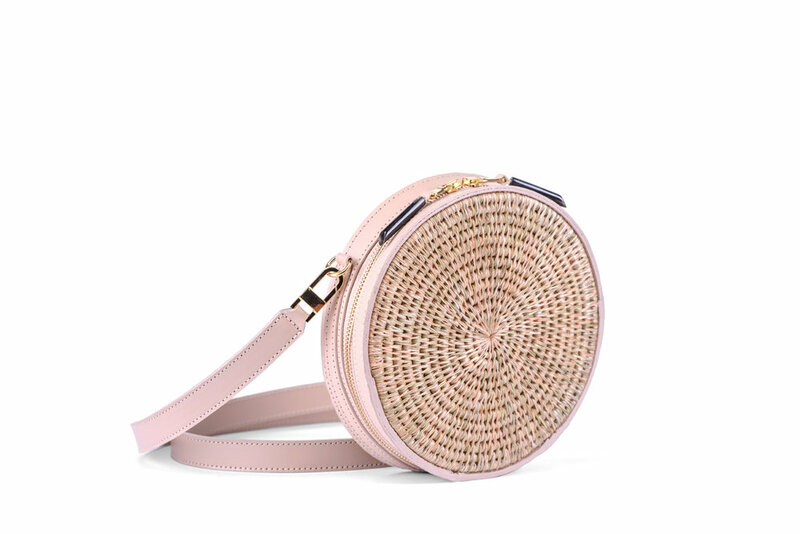 Khokho design team aims to create luxury products that utilize traditional Eswatini weaving techniques, while building income-generating opportunities and empowerment for artisans in the region. Through innovative collaborations and sustainable practices, Khokho preserves and reinvents this traditional and highly specialized artistry into modern silhouettes accented with locally sourced leather and hand-carved cow horn. Khokho means great – grandmother in SiSwati. It is traditional to learn techniques, such as weaving from your elders. In Eswatini, women – and especially great-grandmothers – are the head of the household, and the backbone of their families and communities. Each Khokho piece is hand-finished in the studio, located on Malandela's Farm by a dedicated group of leather smiths. Trained by an Italian Master Handbag Technician, the team transform woven panels and structures created by Buhle baKhokho Cooperative – a group of 12 highly skilled local women from the Ntondozi region of Eswatini – into beautiful fully lined bags and accessories. Buhle baKhokho – meaning Beauty of the Great Grandmothers – are a group of 12 female weavers from the Ntondozi region of Eswatini. Already highly skilled, the artisans began sharpening their traditional weaving techniques in 2013, transforming their craft to create specialized panels and structures for Khokho bags. Over the course of 12 months, through extensive training and production workshops, Buhle baKhokho was formalized in 2015. 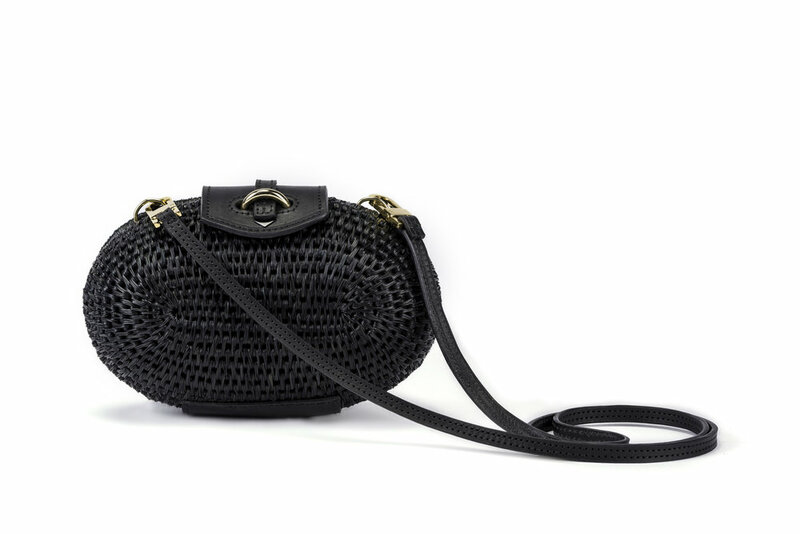 Each hand woven piece produced is purchased at fair market price and transformed into the finished bag in the Khokho studio. Work done through the Cooperative contributes to the alleviation of poverty by empowering women and supporting the development of local businesses within the Ntondozi community. Buhle baKhokho receives a percentage of every Khokho sale, which has allowed further development, including entrepreneurial and community projects.